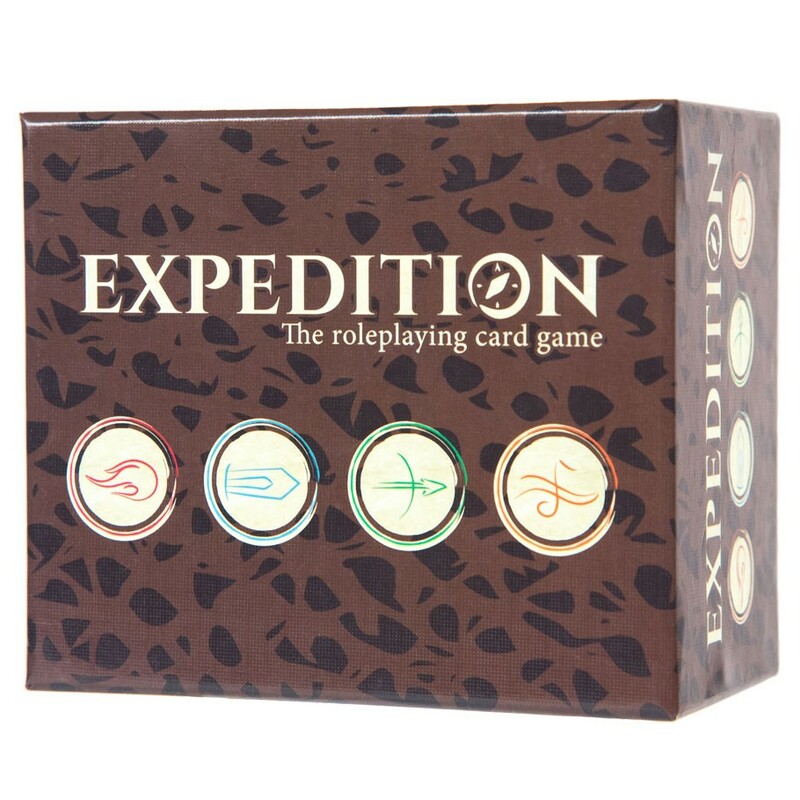 Expedition: The Roleplaying Card Game is a fast-paced game that allows players to expedite character creation and combat to immediately jump into the role playing experience. Expedition uses a crossplatform app that is free on iOS, Android, and browser. The app comes with several adventures pre-built into the game, but also provides tools for Guides to create their own experiences. The game makes use of a unique card-based system for combat. 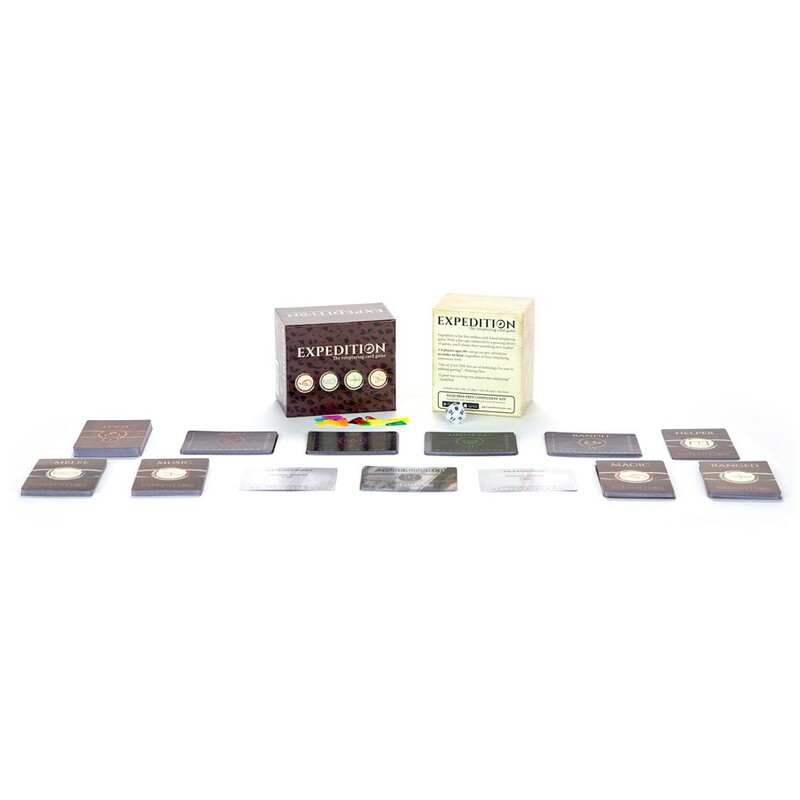 Each player has a deck of eight unique ability cards. Every turn, each player draws three cards, and chooses one to play. This must be done quickly, however, because the app runs during combat, and will only stop to calculate damage once everyone has chosen a card. This simulates the hectic nature of battle, and balances the time spent role-playing and performing combat.